After a long break I'm back filming videos (and posting on this blog!) 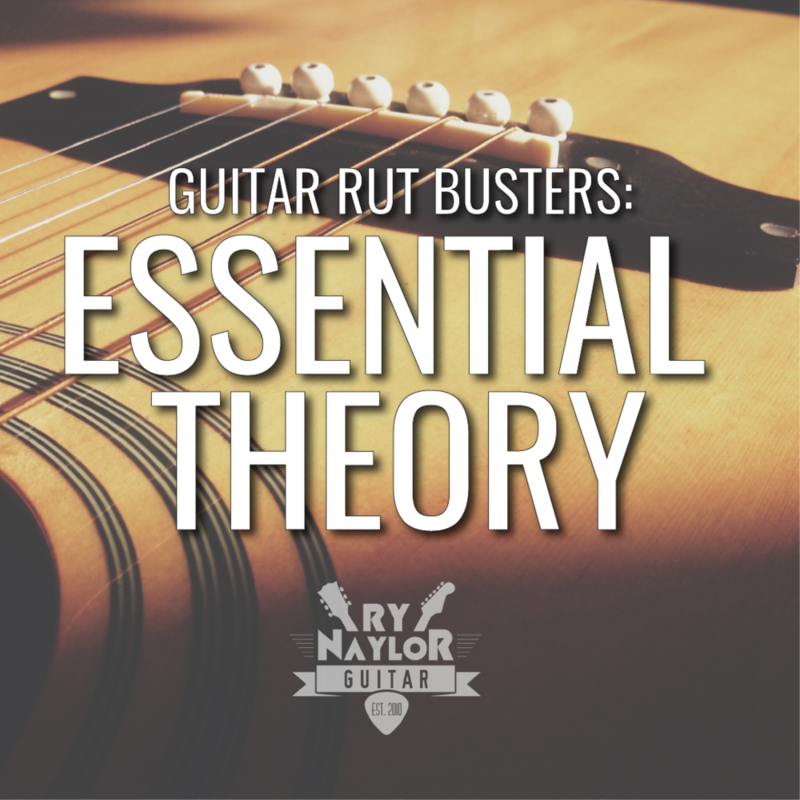 and I thought it time to continue my 'Guitar Theory' course - practical music theory for guitarists to better understand the instrument and music more generally. To date we have discussed the major scale and how it is played. We had a major scale if we were to play one octave of the C major scale (CDEFGABC). If we list the distance from one note to the next we had the major scale formula (Tone-Tone-Semitone-Tone-Tone-Tone-Semitone). The C Major Scale played horizontally on string 2. The video lesson below will explain how we can resolve this problem to be able to play a G major scale or any other major scale. Yep, you guessed it! We need some sharp and flat notes.